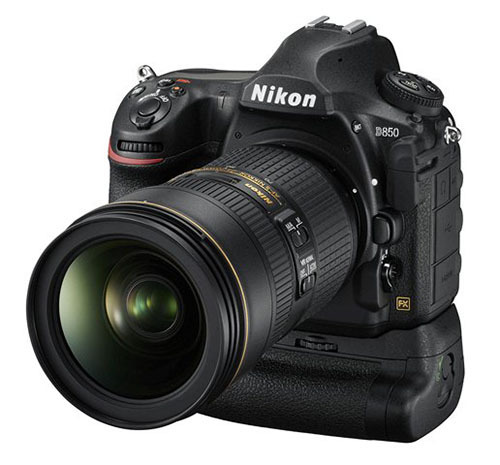 The Nikon D850 is my newest camera. If you're not interested in the technical details, I can sum it up in one word... AMAZING! 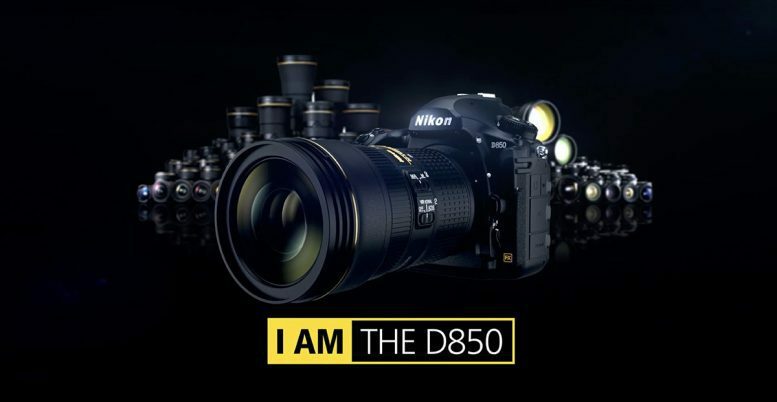 I'm very exciting to be shooting with my Nikon D850. 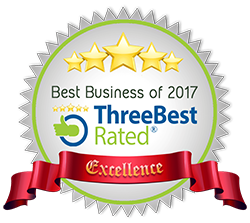 It was reviewed as 'The Best Camera Ever' on it's release in 2017. This is an amazing camera and an obvious choice as my new main body. It features a whopping 45.7MP sensor (that's crazy). It has extraordinary low-light capabilities with high dynamic range, speed and technology popping out everywhere! If you're interested in what other equipment I use, take a look at the Photography Equipment page, where I details my camera bodies, lenses and lighting.